Syntactic parsing is one of the central tasks in Natural Language Processing. 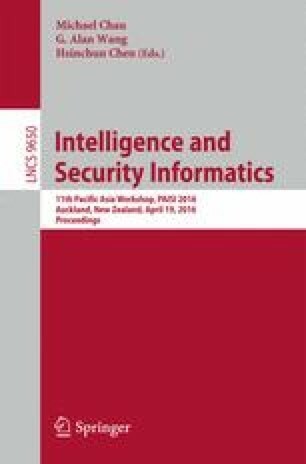 In this paper, a multilevel syntactic parsing algorithm is proposed, which is a three-level model with innovative combinations of existing mature tools and algorithms. First, coarse-grained syntax trees are generated with general algorithms, such as Cocke-Younger-Kasami (CYK) algorithm based on Probabilistic Context Free Grammar (PCFG). Second, Recursive Restricted Boltzmann Machines (RRBM) are constructed, which aim at extracting feature vector through training syntax trees with deep learning methods. At last, Learning to Rank (LTR) model is trained to get the most satisfactory syntax tree and furthermore turn the parsing problem into a typical retrieval problem. Experiment results show that our method has achieved the state-of-the-art performance on syntactic parsing task. This work is supported in part by the National Natural Science Foundation of China under Grant no. 61372171.